New Delhi sources stated that official sources said security measures at the Delhi Metro and the IGI airport have been stepped up with the induction of over 600 fresh CISF personnel and commuters are being thoroughly frisked in view of the heightened vigil in the run up to the Independence Day on August 15. Accordingly they said while passengers in the Delhi Metro are being twice frisked before entering the Delhi Metro stations, additional CISF quick reaction teams (QRTs) and flying squads have been deployed at select stations that witness a heavy footfall or are important from the security point of view. Meanwhile the Central Industrial Security Force, that is tasked to secure over 210 stations of the metro in the national capital region, has enhanced the number of security personnel in the network to keep a better eye on the people and their luggage. Furthermore the passengers getting in at a number of airports are being frisked twice, first manually and later with a hand held metal detector, they said, adding that instructions have been issued to the personnel to render the job scrupulously but without taking much time. 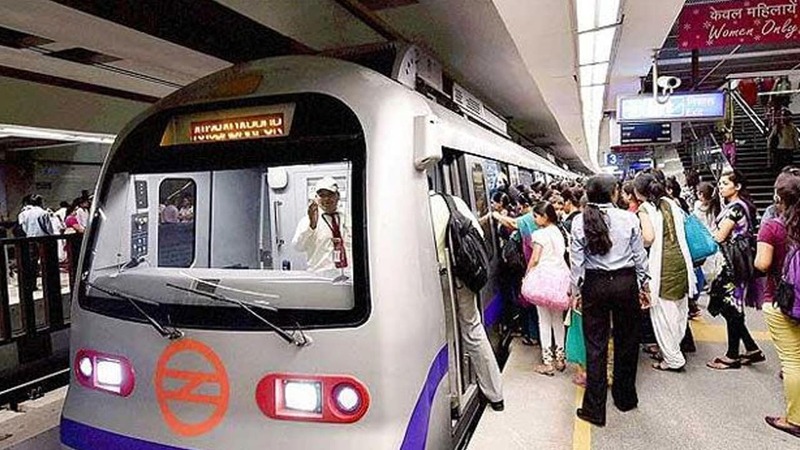 Moreover CISF metro security chief Deputy Inspector General (DIG) Raghubir Lal told that they have already held meetings with various stakeholders like the Delhi Police, metro authorities and others as part of the drills undertaken to fortify security before August 15.